The new Aspire Cygnet Revvo Kit is designed for all time vaping. Featuring a single 18650 battery box mod and the new Aspire Revvo Mini Tank, it is definitely one of those vaping devices you should have in your collection. It uses the staple Aspire Radial Coil (ARC) technology with maximum output that can be as high as 80W. It features variable wattage, variable voltage, and mechanical by-bass firing modes. The Aspire Cygnet Revvo mod makes for a practical device that is perfect for your vaping experience. The kit is portable in size measuring 72.5mm by 48mm by 24mm which makes for a comfortable handling. The large 0.86 inch display screen also shows your vaping details very clearly. The kit comes with a small, ergonomic metallic chassis which makes for a practical and durable vaping device that is perfect for any vaper. 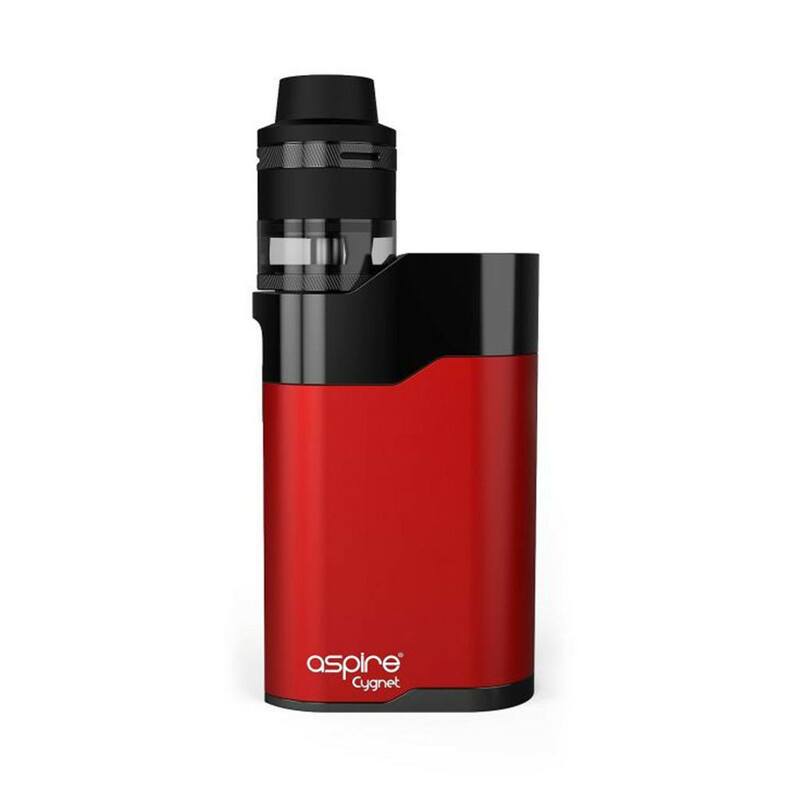 The fit and finish of Aspire Cygnet Revvo Kit is perfect. Moreover, its portability and power modes are amazing. This kit has the latest coil technology which is very efficient and produces the best flavor and vapor. Highly recommended. Awesome device. Customer service was amazing. I’ll definitely buy again from Haze Smoke Shop. This kit and the revvo mini tank make the perfect combination. It is powerful and makes awesome flavor.